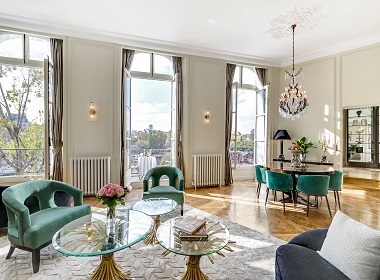 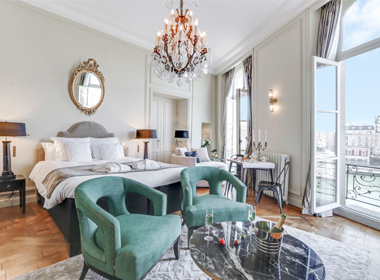 To make your stay an exceptional and unforgettable experience, Guest Apartment Services Paris offers exclusive properties with personalized concierge services in prime locations. 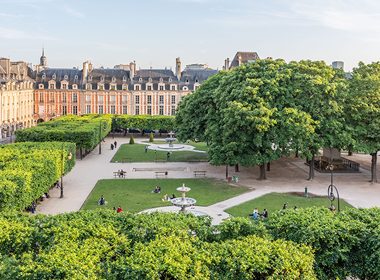 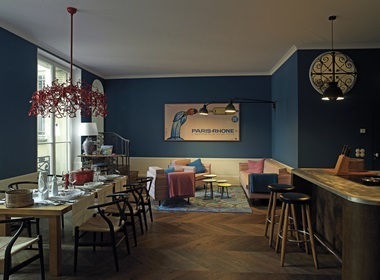 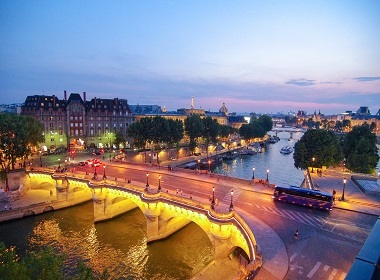 Enjoy a new distinctive Parisian lifestyle. 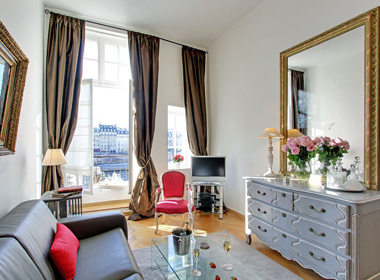 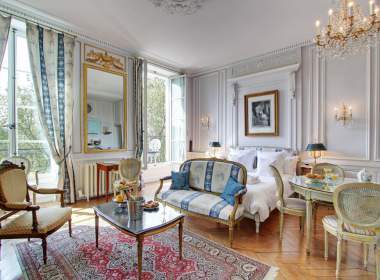 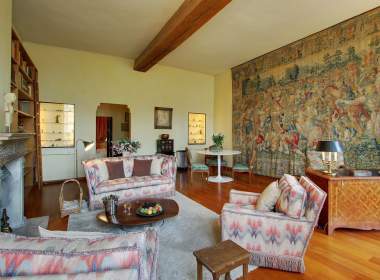 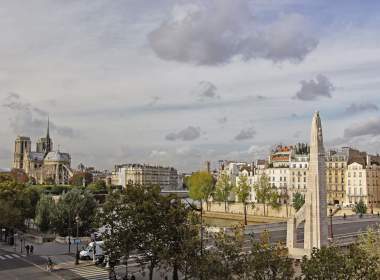 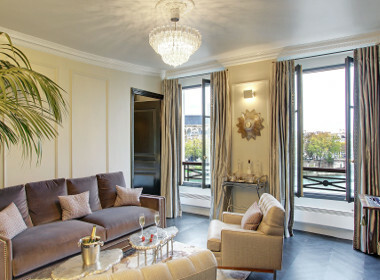 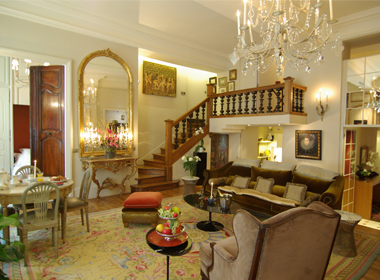 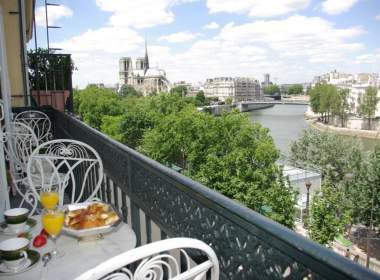 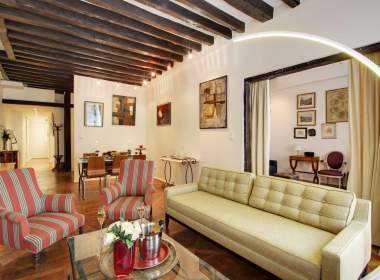 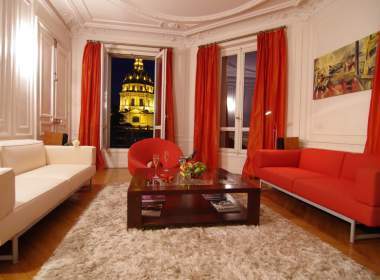 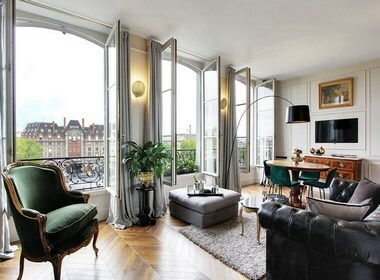 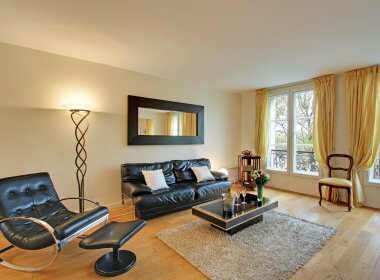 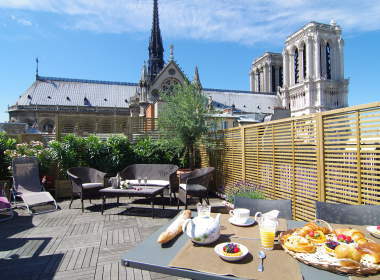 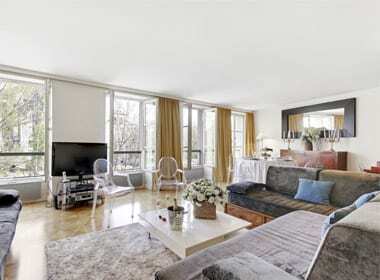 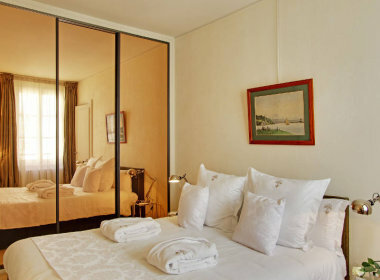 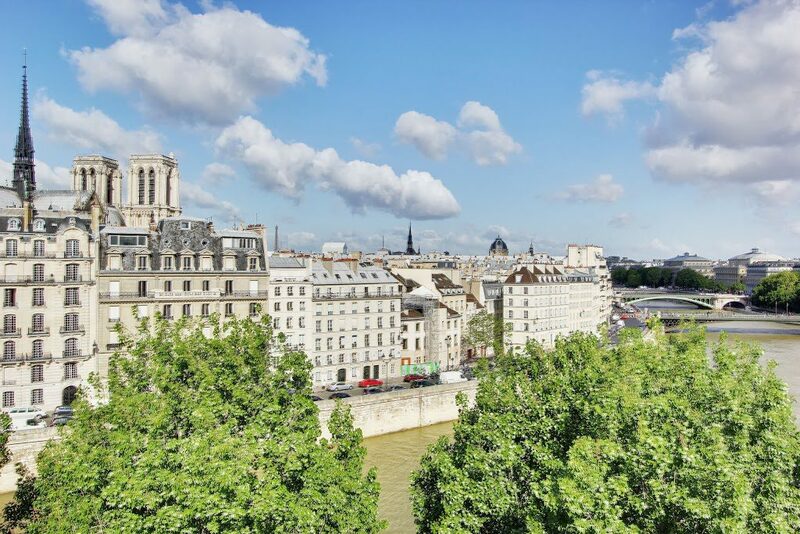 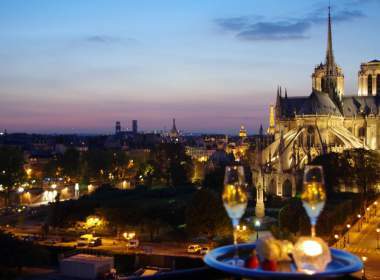 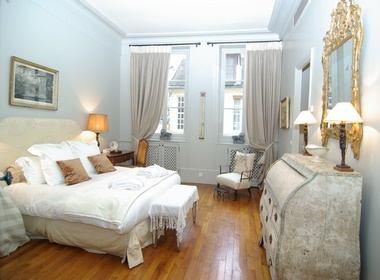 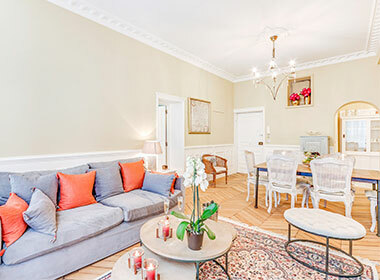 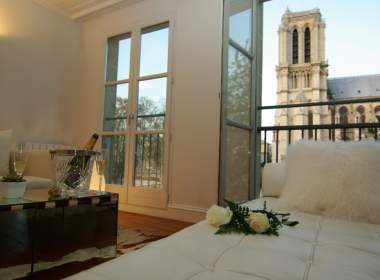 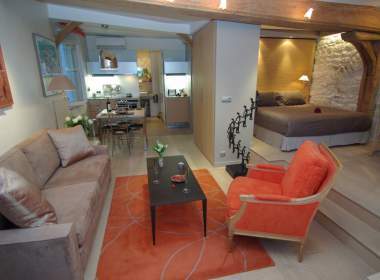 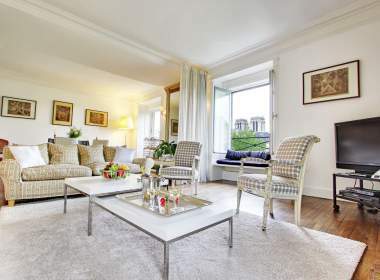 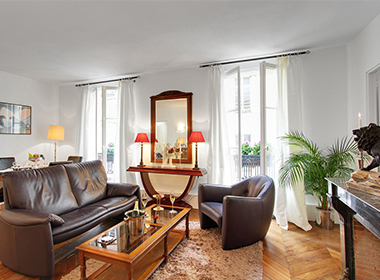 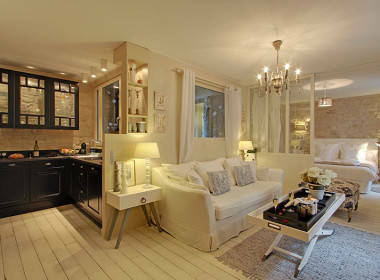 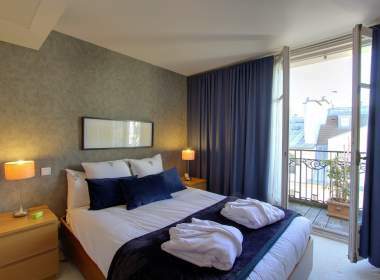 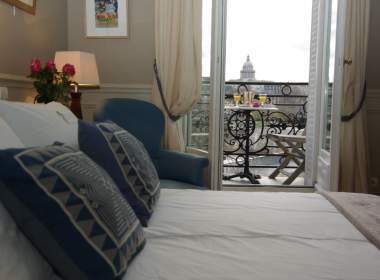 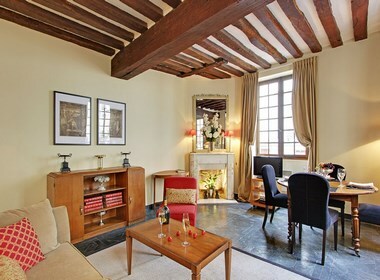 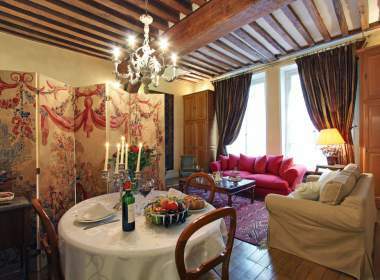 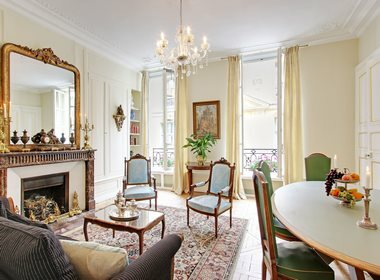 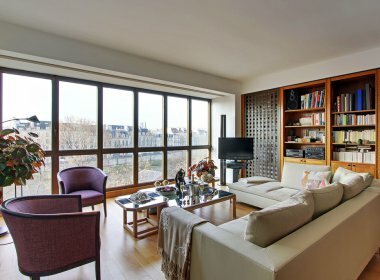 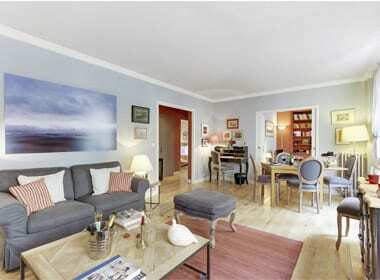 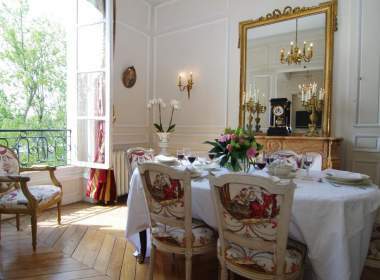 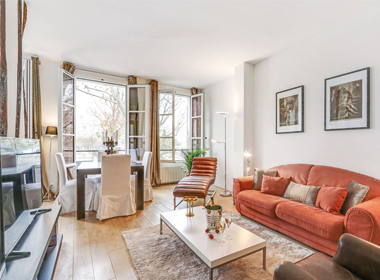 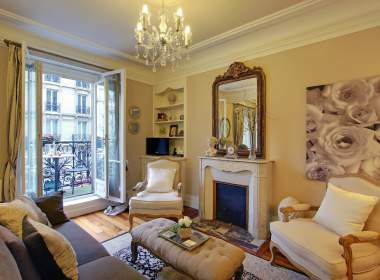 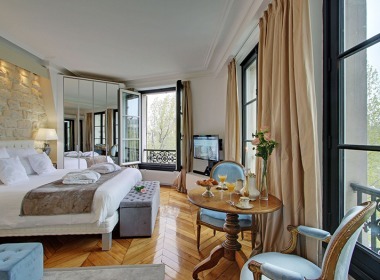 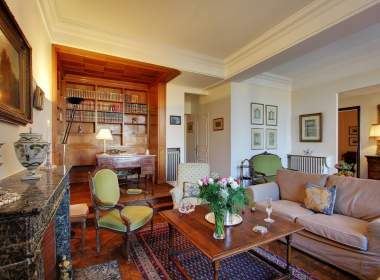 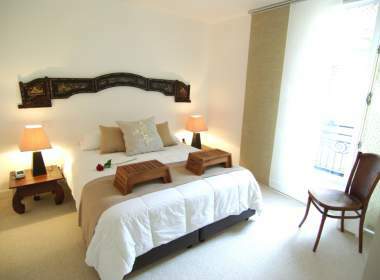 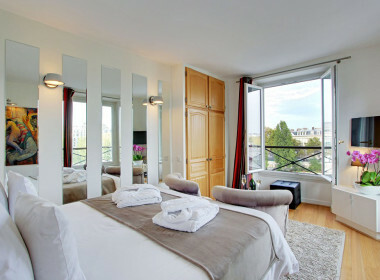 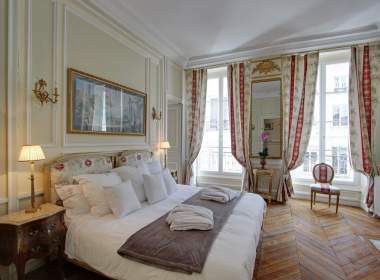 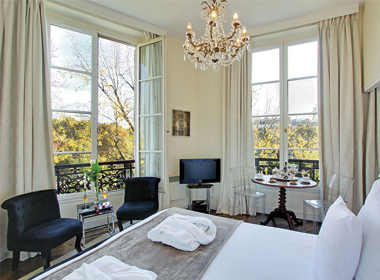 Specializing in luxury apartments located on Ile Saint Louis and Notre Dame Cathedral areas. 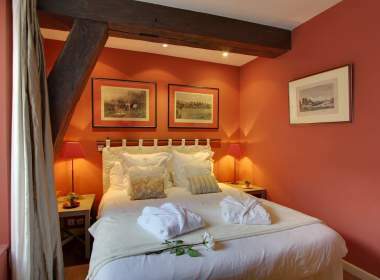 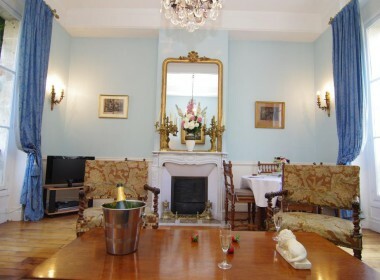 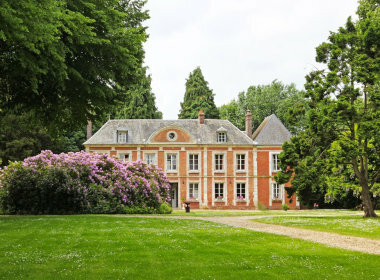 Book 7 nights & Pay for Only 6 ! 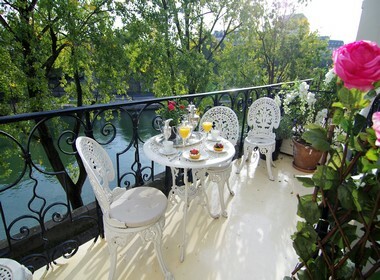 * This Special Offer is subject to Terms & Conditions. 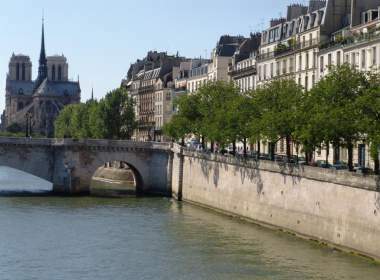 Emerald on Ile Saint Louis facing the River Seine & Notre Dame Cathedrale.